Milk is actually one of the most popular products we consume. There is a pack in any fridge you glance. 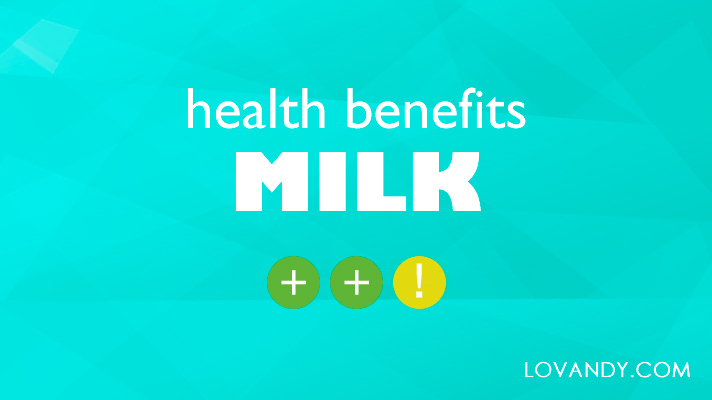 Therefore, milk should be really beneficial for health. Is it so? Let us find out!